Hisoka. I hate to admit that i have a amor. 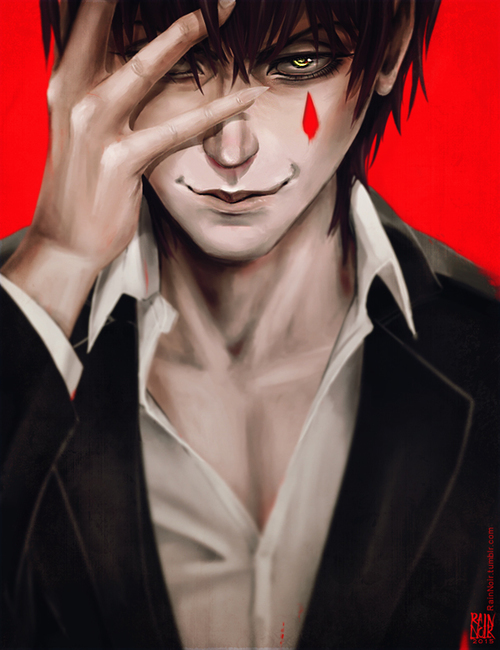 Wallpaper and background images in the hunter x hunter club tagged: photo hunter x hunter hisoka. This hunter x hunter photo might contain traje de passeio and terno de negócio.